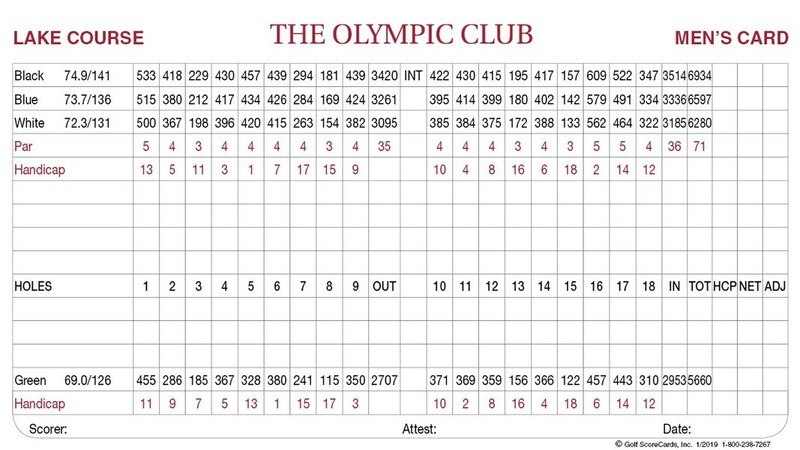 The Olympic Club | Golf ScoreCards, Inc. Thank you! 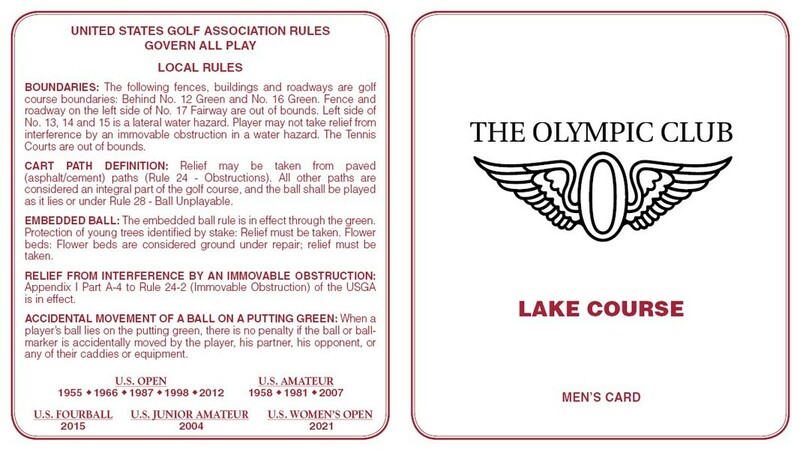 As always, Golf Scorecards is the best scorecard company in the world! You have always been the most professional and the most workable company that I deal with. I just wish that I could use you guys more than just every other year.